Home News HAPPY FLAG DAY!! Today we are celebrating the 239th birthday to our flag!! 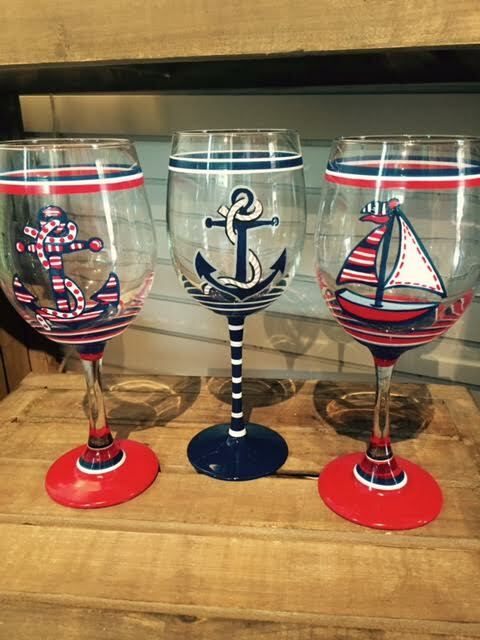 Sip out of these patriotic wine glasses to remember our freedom. HAPPY FLAG DAY!